Given the sheer amount of live racing venues in North America alone, there are usually several tracks up and running with a live daily card no matter what time of year it is. There is also a wide array of ways to bet on these daily cards from the live track itself to a land-based off-track betting facility that offers wagering options for all the live tracks up and running each day. The biggest growth in the horse betting industry in recent years has come from all the online betting venues taking action on the daily races. While there is no shortage of ways to bet on horses, the one that stands head and shoulders above the rest is the online sportsbook. 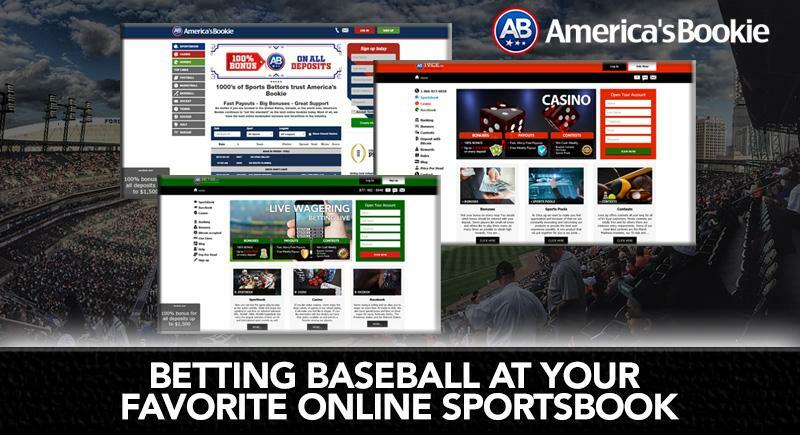 Many sports bettors turn to their preferred online book when the bigger races are on the board such as the Triple Crown racing series and the annual Breeders’ Cup. 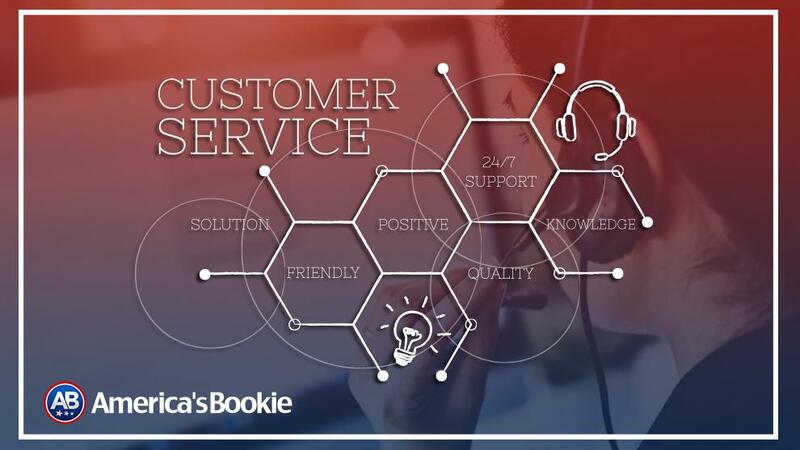 However, the smart horse bettor understands the value aspect of betting races daily through fast and easy access to what is known as an online sportsbook’s racebook. The racebook deals exclusively with daily horse racing. The online racebook is a separate entity on a sportsbook website, but you can still use your online sports betting account to get in on all the action. It does not make sense to worry about managing a completely separate horse racing account at a horse racing betting site when you can consolidate all of your online gaming activity into one central location. Simply click into the racebook section on the online sportsbook’s website to gain instant access for betting the daily card at any track offering live racing that day. With an advanced mobile betting platform, you can place all of your bets from the convenience of a handheld device with internet access. Taking an all-in-one approach to betting both sports and horses makes all the sense in the world. 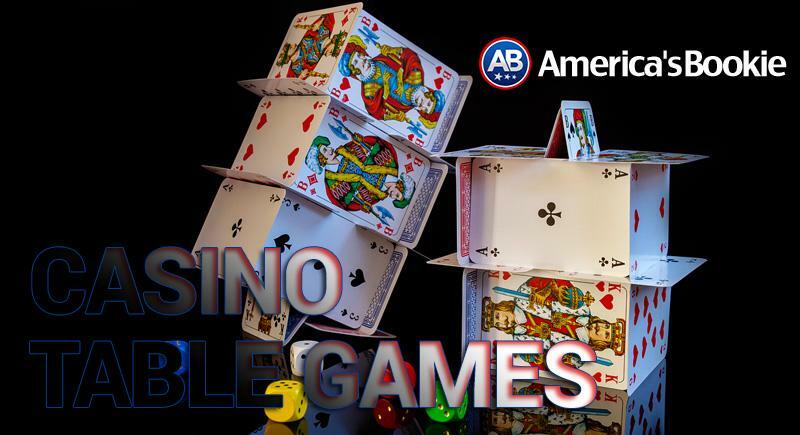 Time is money and when you can consolidate all of your online gambling activity to one trusted site, you are not wasting any time trying to find exactly what you are looking for. 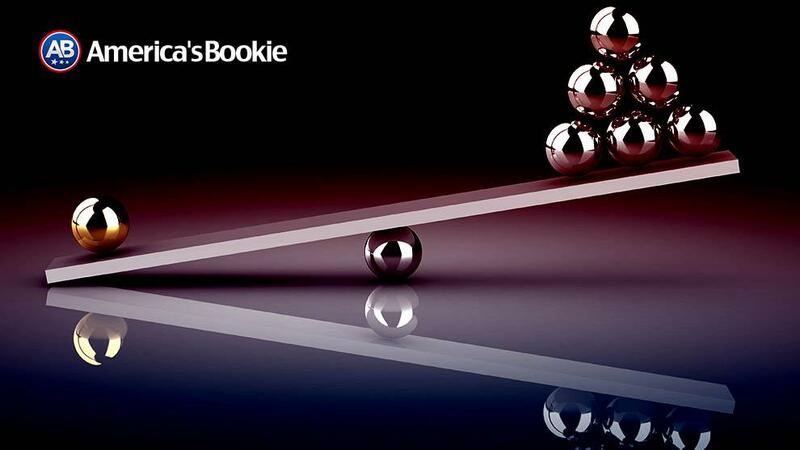 Today’s top-rated online sportsbooks have invested quite a bit of time and financial capital in becoming a one-stop shop for all of your online gambling activities. Most online books have expanded into casino gambling with online applications for slots, poker and live-dealer table games. 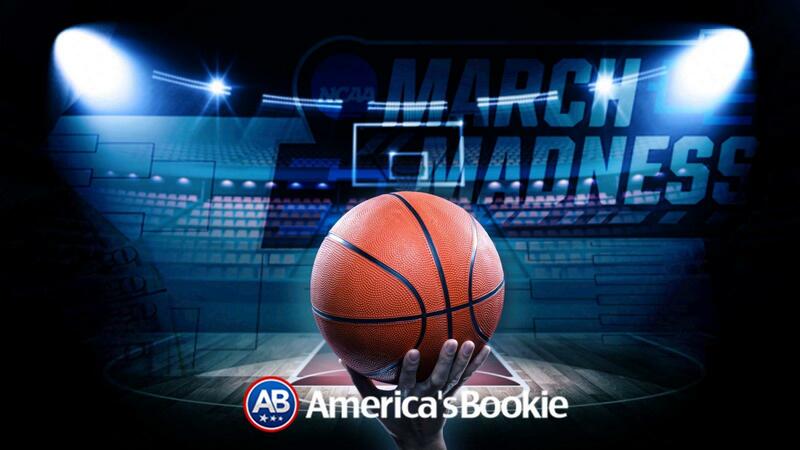 Just like the biggest land-based casino hotel & resorts in places like Las Vegas and Atlantic City, the biggest online sportsbooks have successfully mirrored everything they have to offer, but from the comfort of wherever you decide to access the internet. 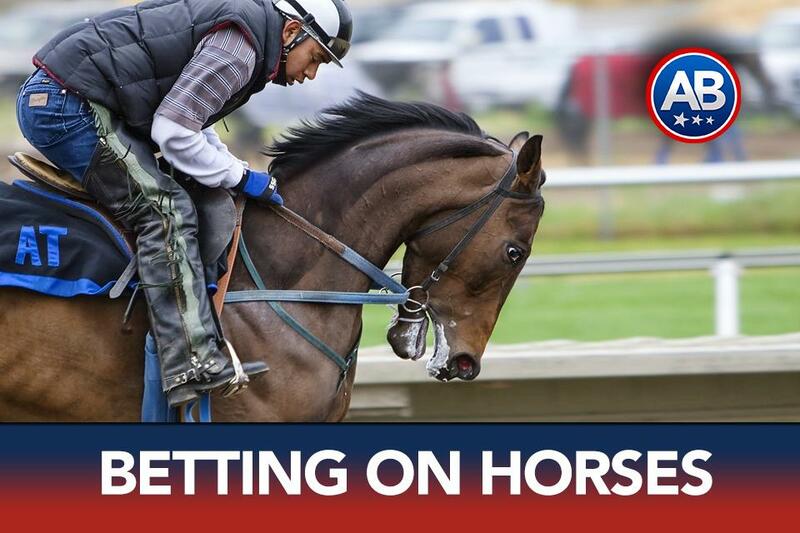 The biggest benefit of betting on horses in your online sportsbook’s racebook application is the ability to maximize the value of your betting dollar. Just about every major racebook operating under the umbrella of the biggest-named online sportsbooks offer a cash-back rebate on all of your daily horse racing activity.